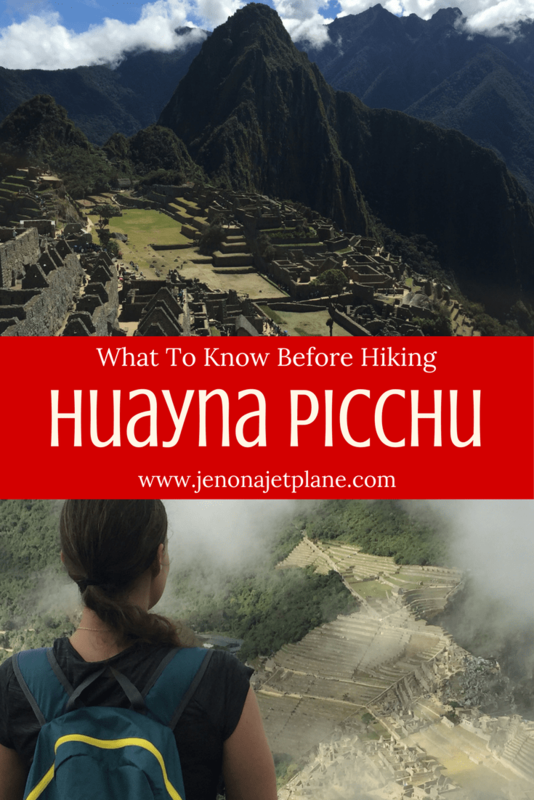 So you want to climb Huayna Picchu? Well get ready, because it’s not for the faint of heart! 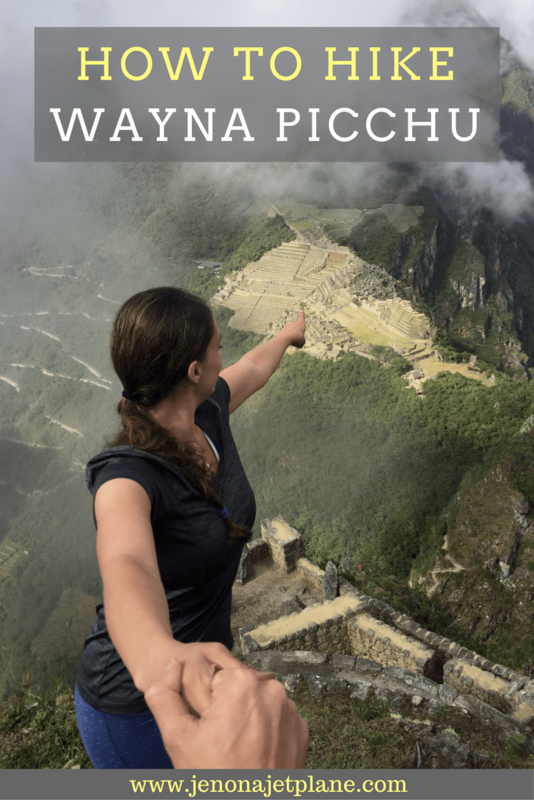 Also referred to as Wayna Picchu, this formidable mountain overlooks the ruins of Machu Picchu, a world wonder, and offers a unique vantage point as you hike 8,900 feet into the clouds. The price of admission? Aside from an extra $20 or so, you pay for the view with a 1.5-2 hour trek through wilderness, in high elevation with no rest stops or assistance along the way. You sign your name into the guest book when you go in, and if you don’t sign out at the end of the day the staff assumes you’ve become yet another casualty on the mountain. In fact, the Incans used to toss troublesome villagers from Huayna Picchu, believing the vultures would eat their remains so they could never be reborn. There’s a reason this site took so long to be discovered–it casts an eerie and powerful aura that can initially deter those who seek to explore it. Despite all the warning signs not to go on this journey, I found myself at 8am signing my name into that guest book and wishing for the best. They say hindsight is 20/20 and, having completed the trip without incident, I’d like to share some of the things I learned about making this hike a success. 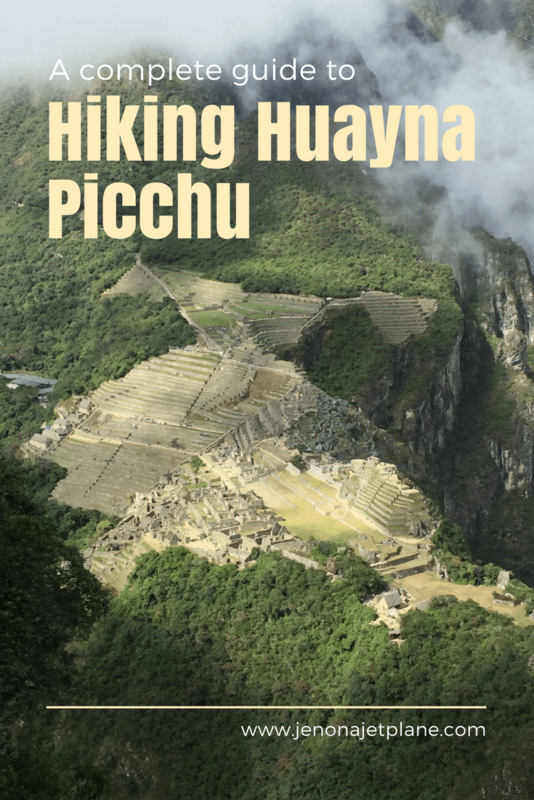 Huayna Picchu is a tough hike. Make sure you eat a good breakfast (especially since you’ll probably be up at 5am latest to catch the bus to the site), pack some nutrition bars and bring plenty of water. Coca leaves are sold everywhere but are ineffective in crude form–if you’re afraid of altitude sickness make sure you have coca tea before leaving. I would advise against attempting this hike prior to proper acclimation. Appropriate footwear is a must. While the path is well marked, the terrain can be slippery and challenging. I wore sneakers and did alright, but I should have probably worn hiking boots and wouldn’t recommend anything other than those two options. The temperatures are going to change, both as the day goes on and as you exert yourself. Bring layers so you can dress and undress as needed. If you’re going during colder months, wait to purchase your winter gear while there. There is no warmer fabric than alpaca! Also in general when traveling in Peru it’s good to have toilet paper and soap with you because you never know how equipped the bathrooms are going to be. 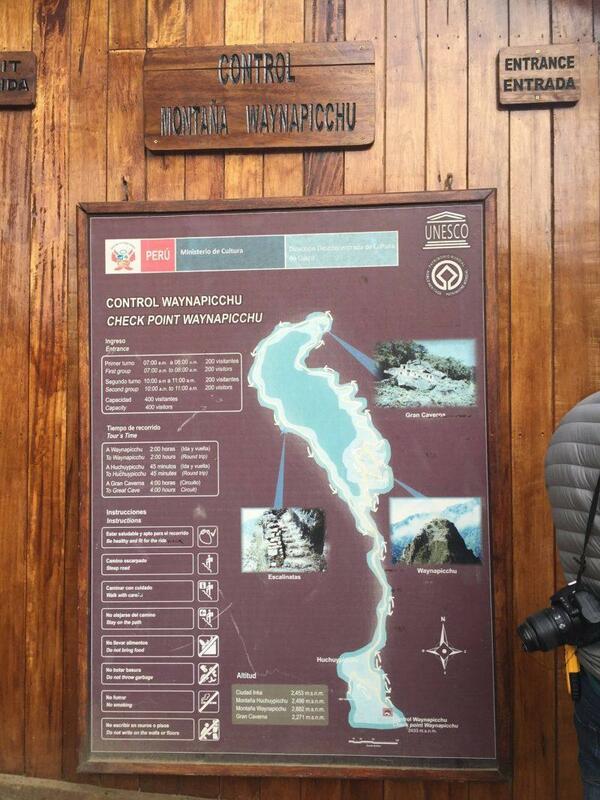 Note, there are no bathrooms on this trail or inside the entire Machu Picchu complex. You have to exit to pee, and you get a maximum of 3 entries total with your ticket. For those of you wondering how to carry all this, I bought a foldable backpack from HikPro that I purchased just for this trip. It’s the #1 rated lightweight backpack on Amazon and I have to say it got the job done. It folded up really small before and after so it’s not a burden on my carry-on, held all my necessities and had cushioning on the straps so it was comfortable to walk with. I didn’t receive it for free or anything, just really liked the backpack. Pace yourself. This is not a race, it’s a marathon. While more experienced hikers may breeze through this, I strongly recommend taking your tip, going at your own pace and sitting down for breaks and water as needed. The only important thing is that you get there in one piece, not get there in record time. You’ll also find you make friends along the way as you stop to rest with fellow hikers. 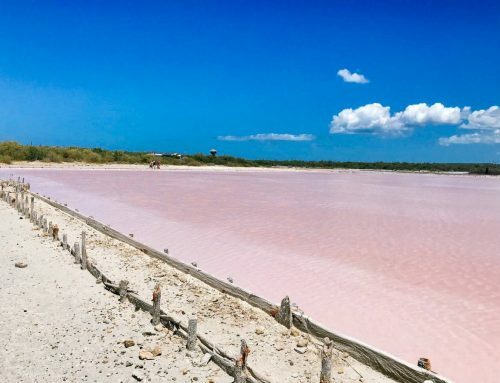 They might even be kind enough to snap some photos for you if you’re traveling alone. There are 200 people allowed to climb Huayna Picchu twice a day–at 8am and 10am. I strongly recommend going with the first group if possible, though the top concern is getting tickets period, they sell out quick! 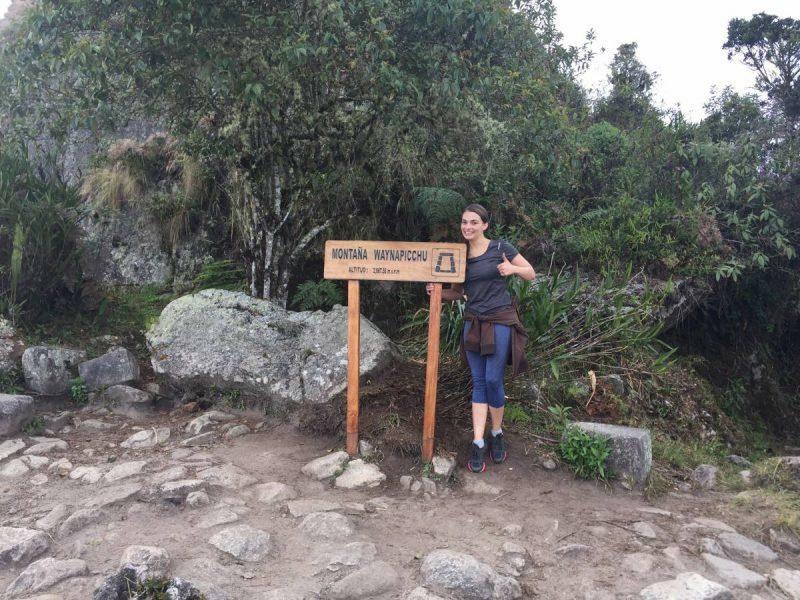 If you don’t manage to land a ticket, you also have the option of climbing Machu Picchu Mountain. The advantage to being in the first group, in my opinion, is the cloud cover while walking, which provides not only really cool photos and a sense of true ascension, but also a relief from the heat. You will be sweating enough just from hiking, trust me. Once the clouds clear and you start walking back, you’ll see others starting their 10am journey as you’re fleeting the mountain and searching for the nearest restroom and source of water. You will be glad you went when you did. You just finished one of the most treacherous hikes in the world! By all means, wait for that perfect picture. There’s a lot of people around, and a whole lot of selfie sticks, but wait it out. You earned this. Take a break, take in the scenery, and don’t leave until you feel absolutely satisfied that you have experienced the peak of this mountain. You can also take amazing photos on the way back down, the ruins are visible from many different viewpoints so don’t be disappointed if your first picture doesn’t come out exactly how you wanted it. The important thing is to truly experience this moment that so few people will ever get to live. 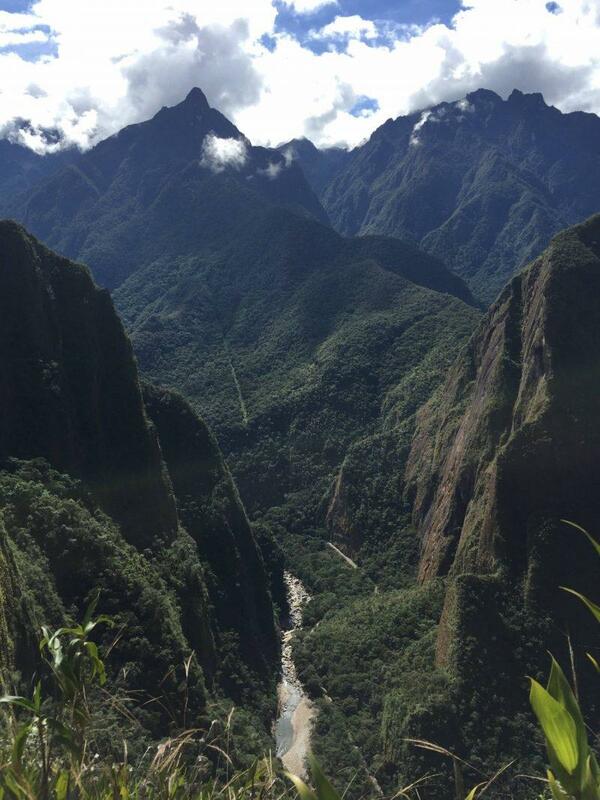 There’s a magical feeling with reaching the summit of any mountain, but with Machu Picchu that feeling is tenfold. Click here to get my HikPro bag on Amazon! I hope I’ve inspired some of you future Huayna Picchu trekkers. 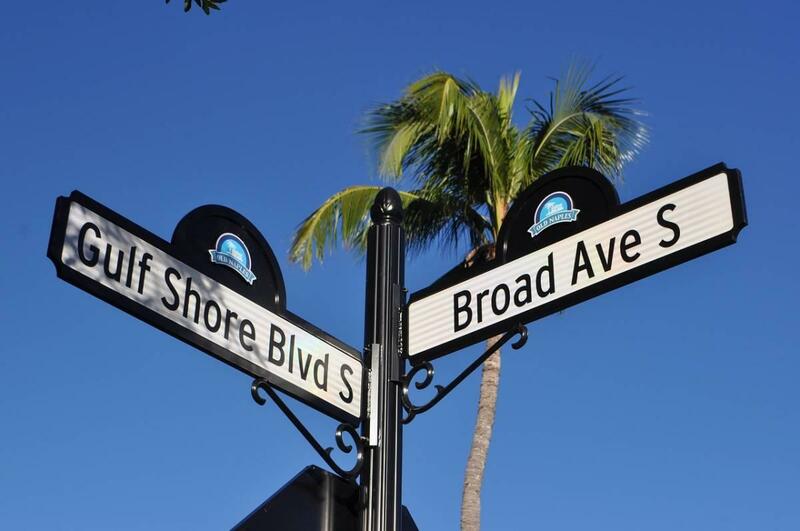 It may be a challenge, but it’s the experience of a lifetime. Till next time, safe travels! Beautiful pictures! I didn’t have the strength to climb this after hiking for 4 days. But this looks amazing, what an experience! I love those stairs leading up to the summit. 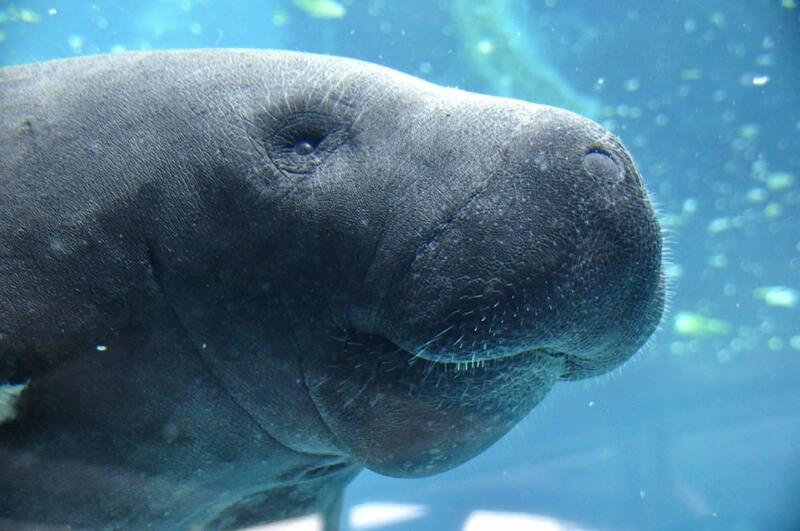 so mesmerizing. Glad you chose to cover this Picchu over Machu. We did this hike in May 2016 and went at the later time. While it was very warm, we took our time and we’re the last hikers to summit. It was just us, our guide and the park Ranger at the top. We took amazing photographs. 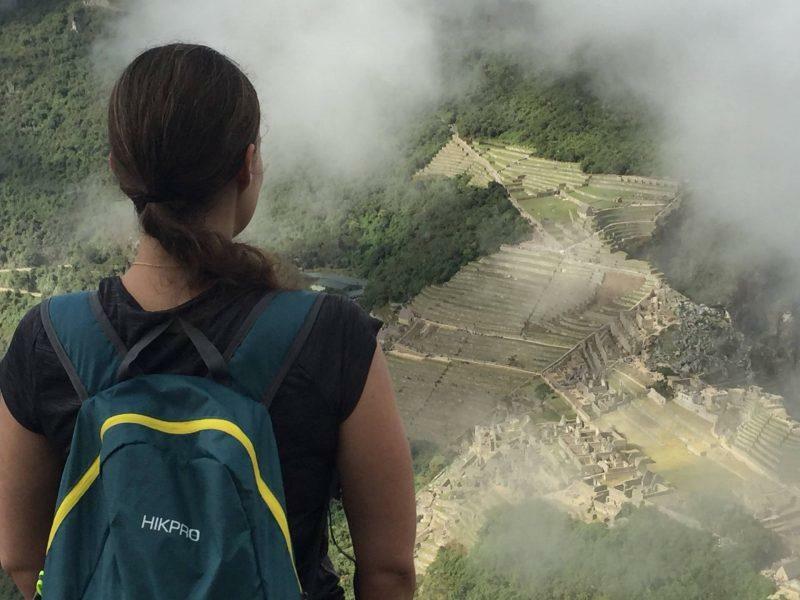 This hike is a must do for any Machu Picchu adventure traveler. 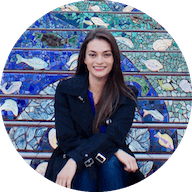 how do you get tickets for Huayna Picchu and where? Love the guide. Definitely a difficult but very good hike. I somewhat prefer the second hike group due to the fact that you don’t have to wait for the clouds to disperse. Yes, there is a few more people and a little hotter, but something that water and a hat can’t solve. 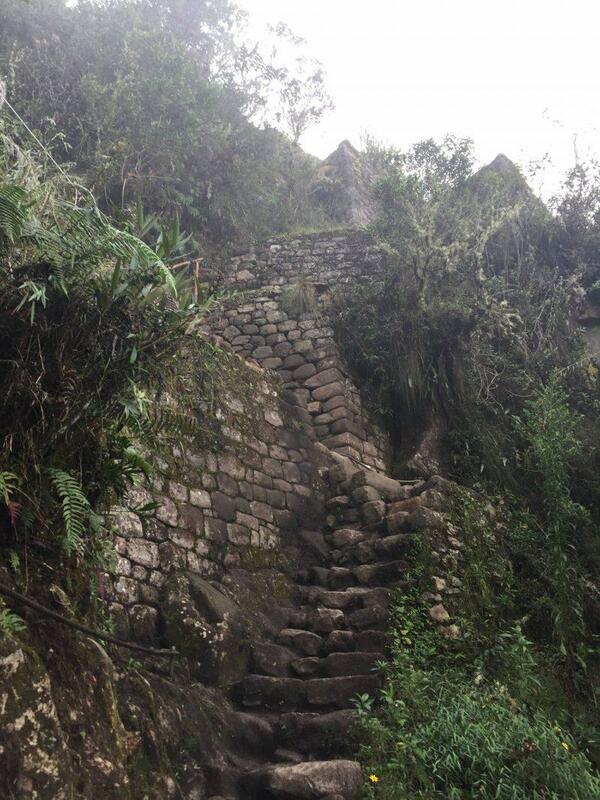 Did you get to hike Machu Picchu Mountain? I will admit waiting for the clouds to clear had me a little confused haha I was like, “how come I don’t see it? 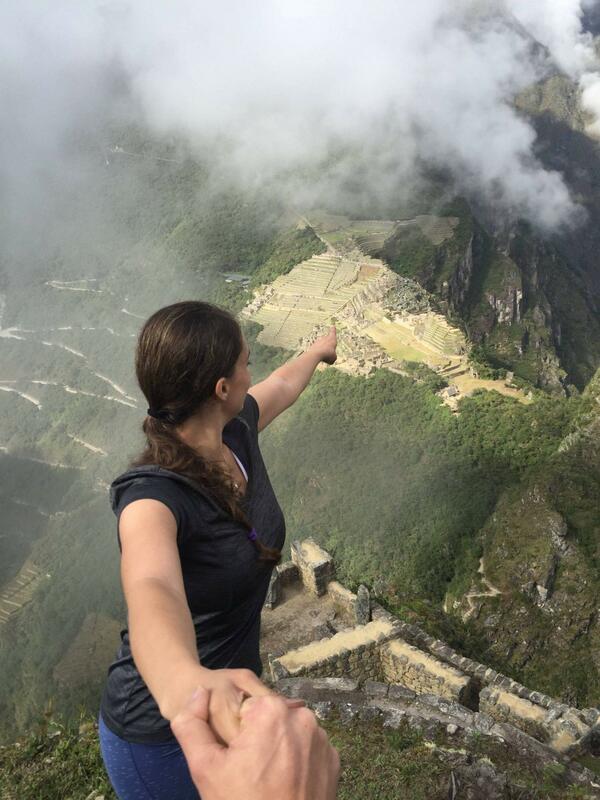 ?” I didn’t get to hike Machu Picchu mountain, is it the same view? It’s a similar view but from the opposite side. Possibly a slightly better view of the mountains behind it since you’re higher than Huayna Picchu when you do Machu Picchu Mountain. 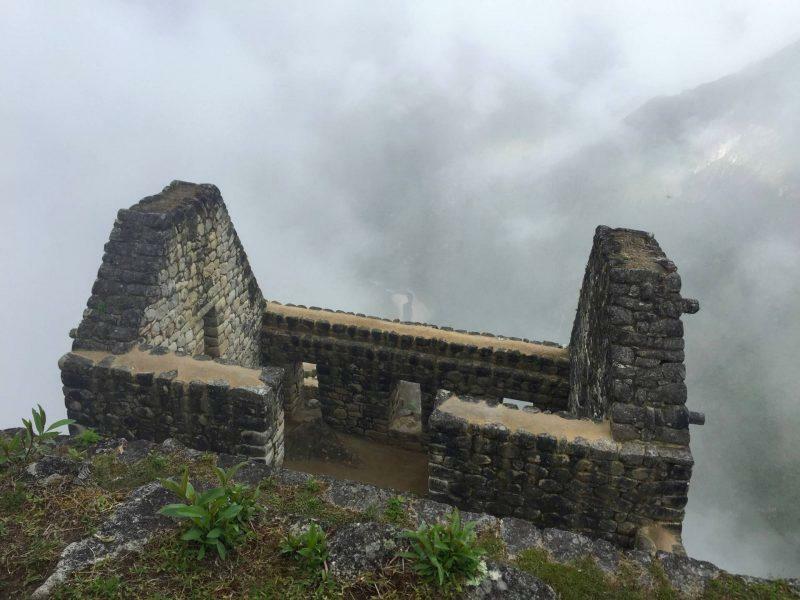 Only thing is there aren’t any ruins on Machu Picchu Mountain like Huayna Picchu.